Villa for rent in Essaouira Beautiful vacation houses! Discover essaouira from your villa! 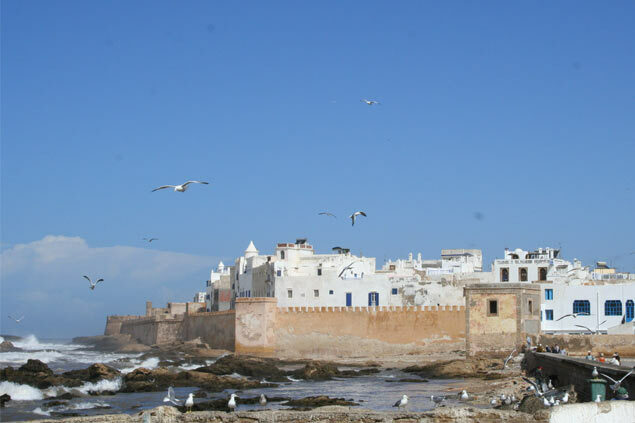 Essaouira is one of the most attractive cities in Morocco. This charming Atlantic seaport has become, over the last few years, a sought-after destination for travellers from around the world. 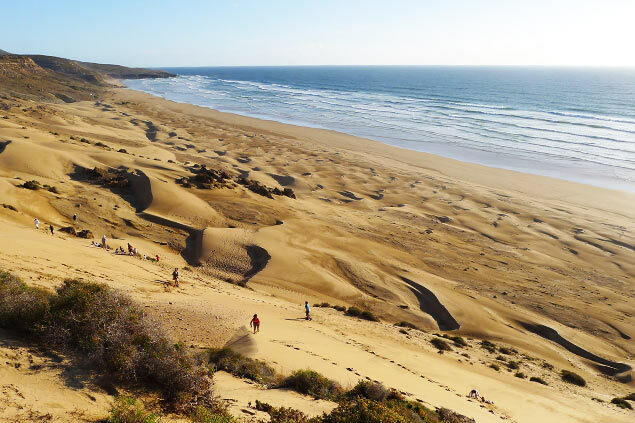 Essaouira offers long and wide white sand beaches, world-renowned surf and kitesurf spots, an 18-hole golf course. The old town of Essaouira is known for its relaxed atmosphere, a wide choice of seafood, Moroccan, and Western cuisine restaurants, a lively souk you can visit daily: there's something for everyone. We can help you organise plenty of tours and excursions in the area, from horse riding to quad bike tours. Essaouira is the perfect destination for surfers and enthusiasts of the Atlantic Ocean who love the wind and the waves. Essaouira also has a UNESCO Heritage Medina that has preserved all its traditions and showcased its new musical heritage with the Gnawa International Festival. 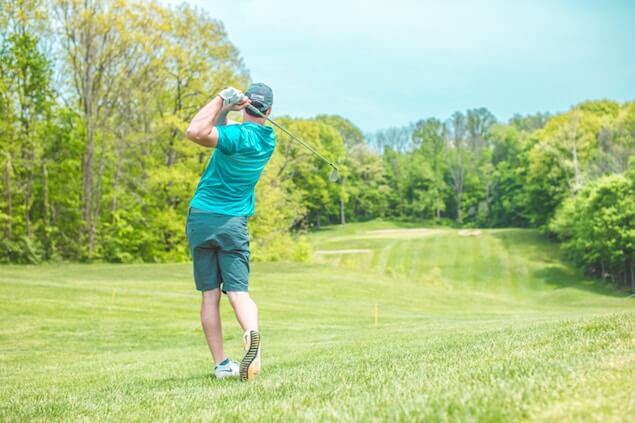 Our local team have rigorously selected the most beautiful vacation homes of the region to make sure you will spend an unforgettable stay. In the heart of the medina or outside the city, our villa rentals in Essaouira combine authenticity and tradition with an excellent and welcoming atmosphere. Ask our experts for advice now, we have visited each villa and can give you a better recommendation. From your first contact, our reservation and organisation service will start and continue until your departure date: all to make your luxury stay in Essaouira the greatest possible. 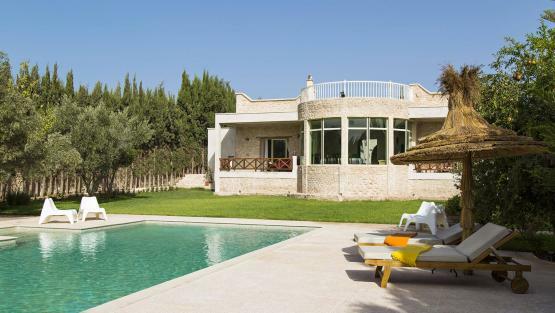 Specialists in villa rentals in Essaouira, we will help you choose the house that best fits your needs and will be at your disposal to prepare your holiday taking into account your expectations and constraints. Upon request, we arrange your arrival, for example by providing the transfer from the airport to your villa or rental of a vehicle. Our team of house staff or even sometimes the landlord will guide you into the house you rented so that you can feel at home very quickly. Our advisors, David and Riad Toghzaoui are at your disposal at any time to help you in your reservations of the best tables, share with you their favourite places to go out, go shopping or go on a stroll. The villa staff or the hotel teams will also be at your disposal to satisfy your requests during your stay. 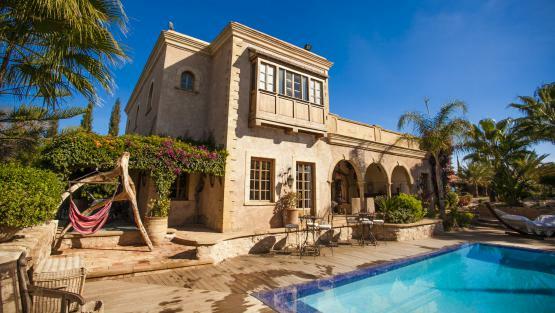 Luxury villa rental in Essaouira: Villanovo offers a unique selection of holiday rentals in Essaouira and in Morocco, as well as beautiful riad rentals in Essaouira and Marrakech. 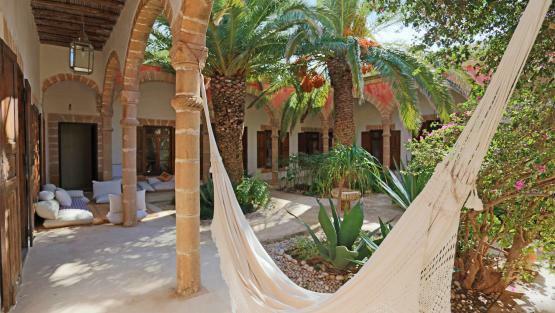 Enquire with our team of specialists and book with us a riad in the medina of Essaouira. Discover our exclusive portfolio of villa rentals with pool in Essaouira as well as in Sidi Kaouki. 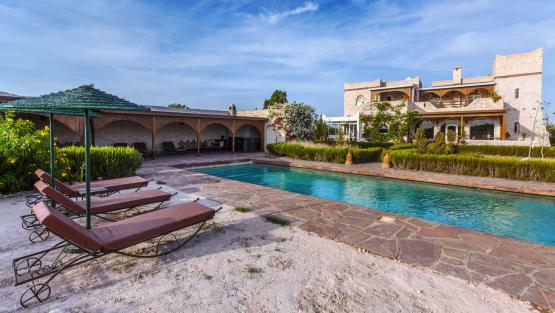 Our team have handpicked properties located a few kilometres outside Essaouira. Each villa offers a swimming pool which can be heated on request, a cook and a maid. 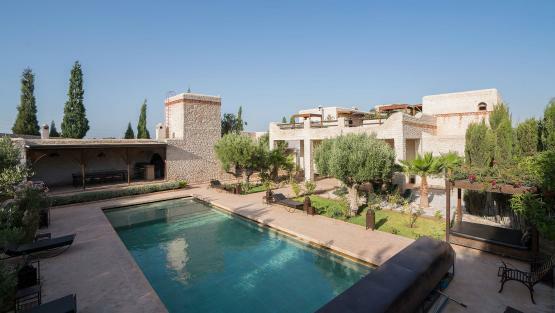 We also feature a selection of villas on the Mogador golf course with outstanding views of the bay of Essaouira. Villanovo is all about tailor made services to our clients. 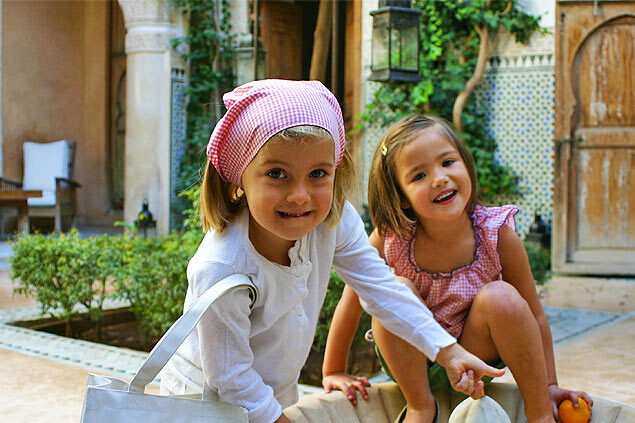 Contact our team of villa specialists and they will help you choose the right villa for your next stay in Morocco.